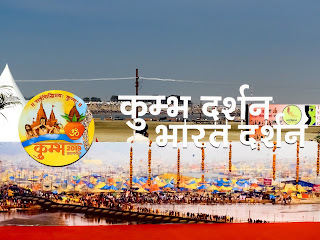 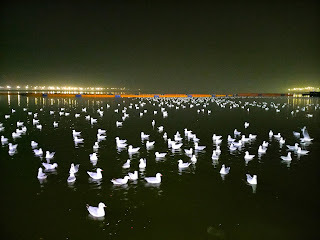 Along with the crores of pilgrims in the holy Kumbh 2019, these creatures of paradise are glorifying the world's largest fair in Prayagraj, India. With the advent of winters, Siberian birds spread their wings to take flight of thousands of kilometres starting all the way from Siberia via Afghanistan, Mongolia and Tibet crossing high mighty Himalayan mountains. 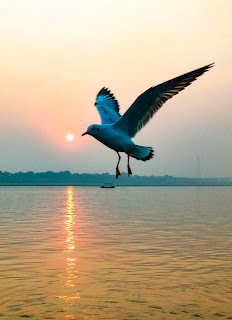 View more pictures on my profile, Click here. 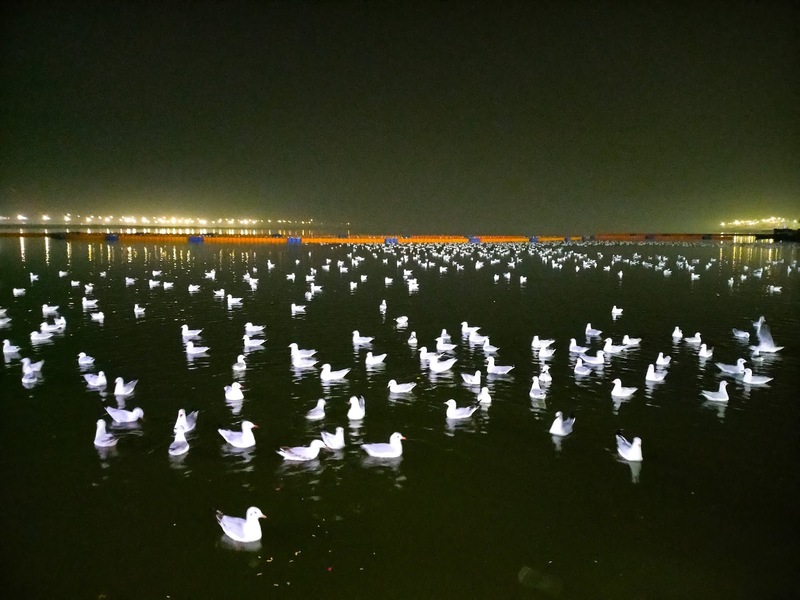 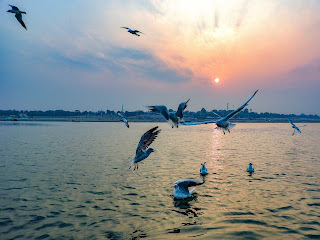 Enjoying up and down along with the ripples in the calm waters of Ganga and Yamuna rivers, these Siberian birds are an added attraction for the pilgrims and tourists during the winter months from October to march. 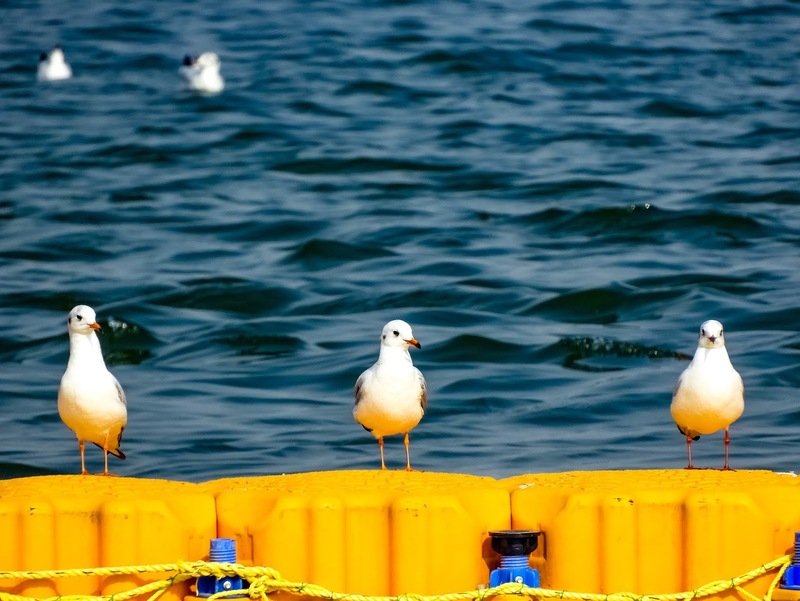 Bird watchers, naive photographers or the only man among us, can't resist himself by capturing these gulls in their cameras. 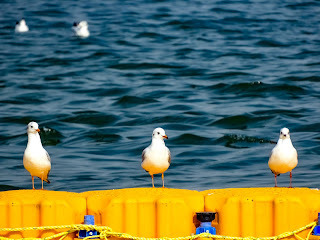 Watching them dipping in water is actually a treat to ones eyes.